Led by the Royal Navy’s Lt Cdr Doc Cox, the team includes British Army colleagues WO2 Adam Finch, Capt Hugo Engelbrecht and Sgt Sid Ney and they will be supported on the day by Capt Roly Jackson. The team will set off at sunrise on Sunday 22nd April from V Beach taking in poignant sites across the region where 58,000 allied soldiers – including 29,000 British and Irish soldiers and 11,000 Australians and New Zealanders – lost their lives. Currently working for Nato, and all with recent operational experience, the team are raising money for The Royal British Legion – also Charity of the Day at this year’s Army v Navy sporting clash at Twickenham. 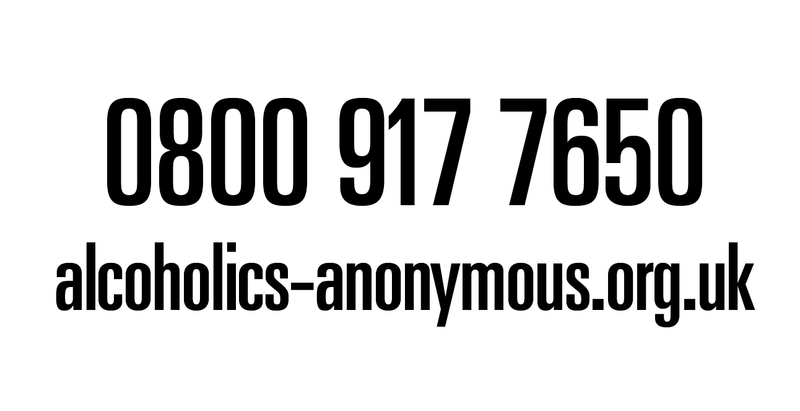 Former C-IED expert Hugo Engel Brecht said: “We all know personally fellow servicemen that have been injured on operations and thank The Royal British Legion for their continued support to those and others like them. The walk is aimed at ‘remembering the past whilst supporting the future’. 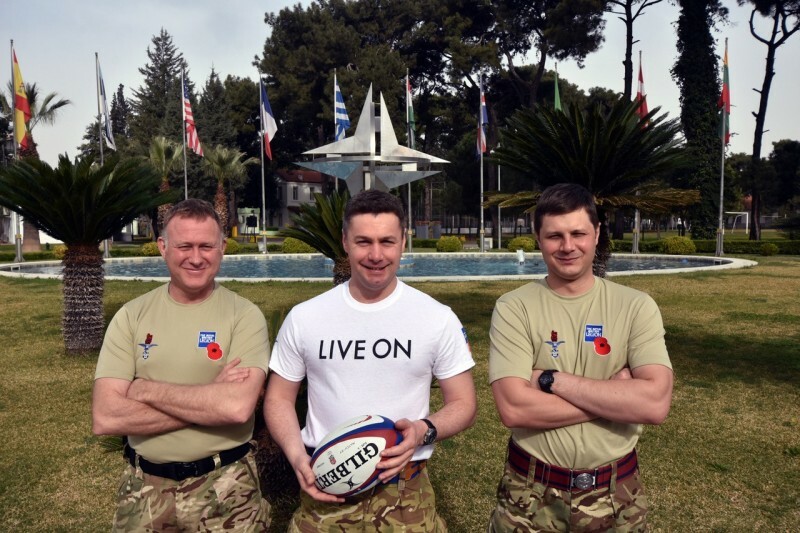 Former Director of UK Armed Forces Rugby, now Rugby Ambassador, Doc says: “I have had the pleasure of being associated with the Legion through Combined Service and UKAF rugby for the past five years. The charity has sponsored us and also had a huge presence at various matches.